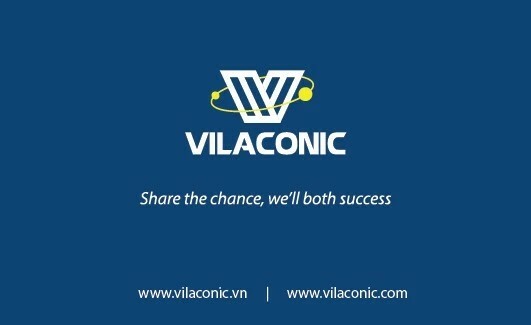 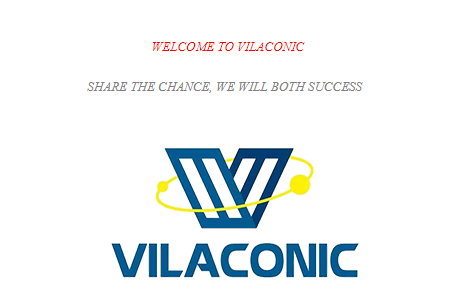 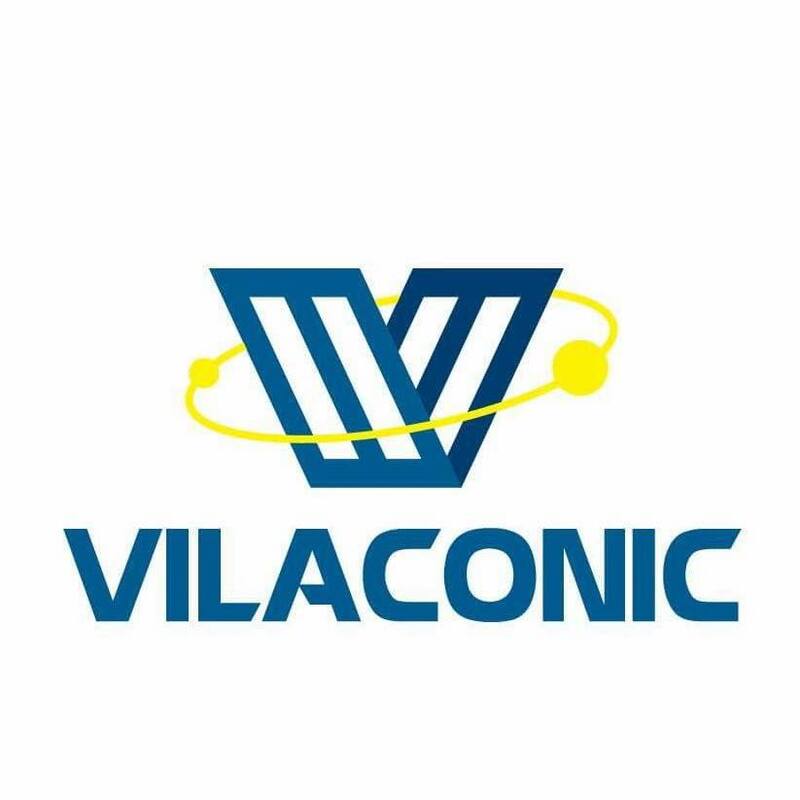 Our warmest greetings from Vilaconic! 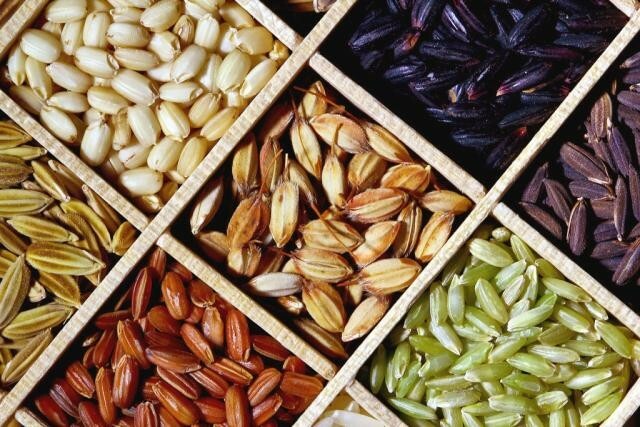 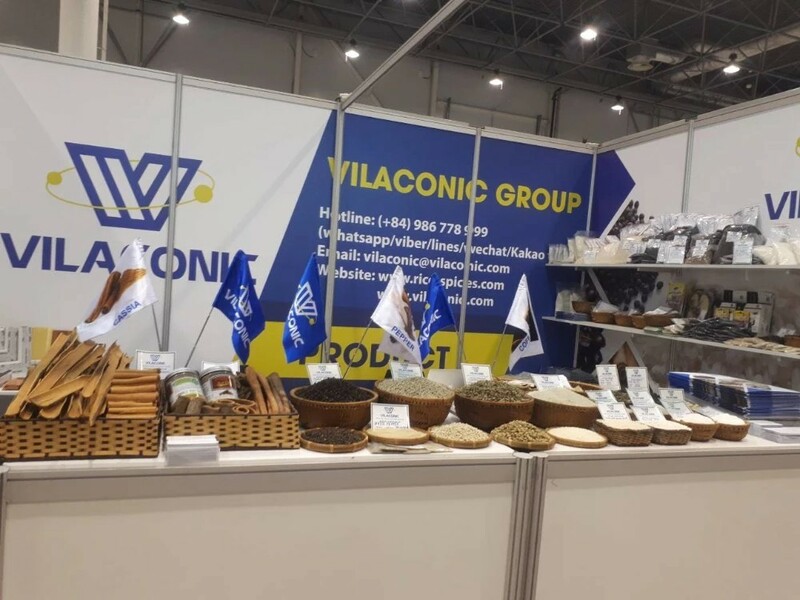 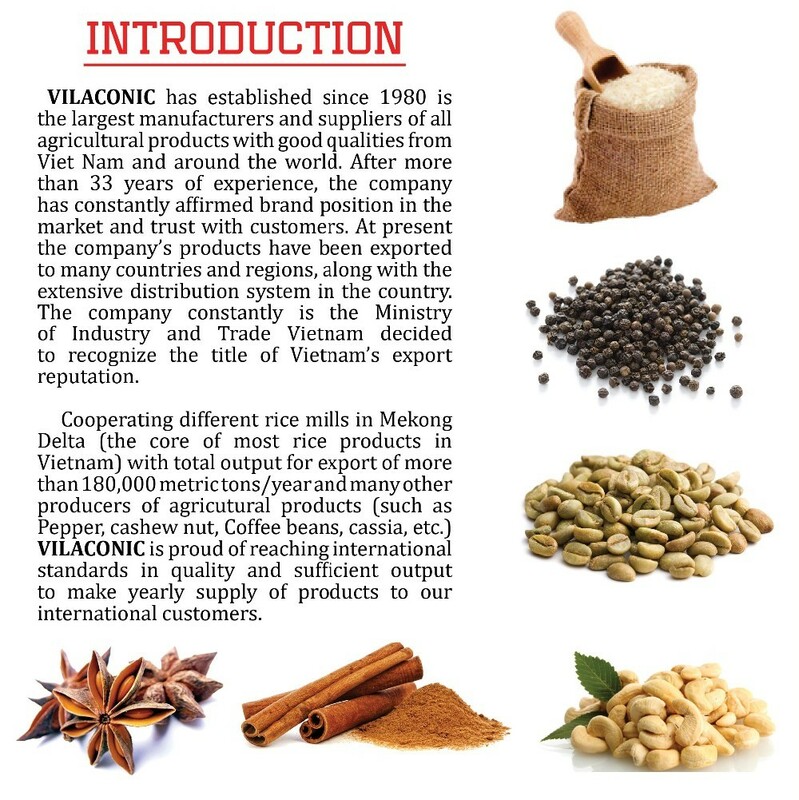 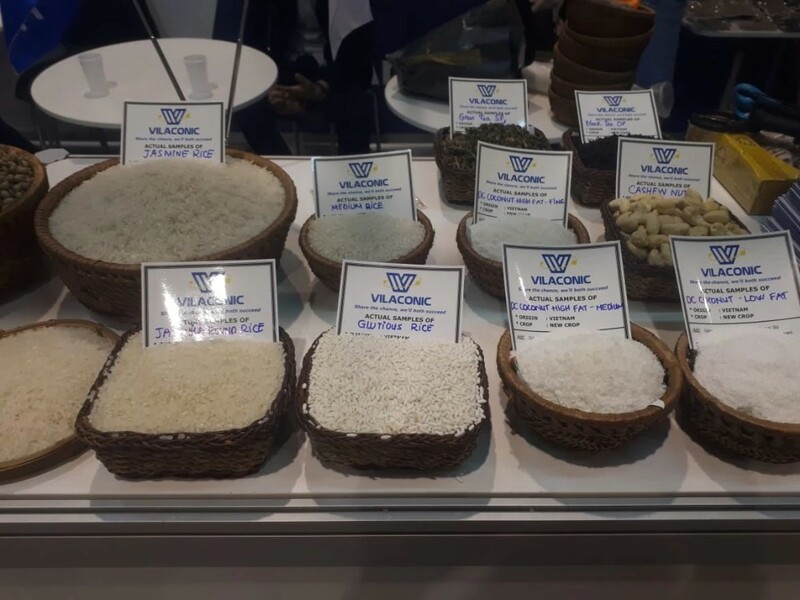 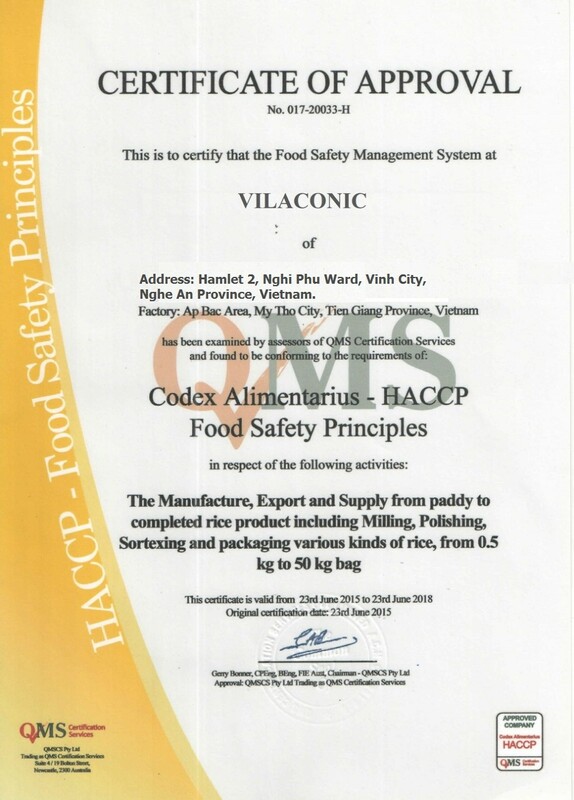 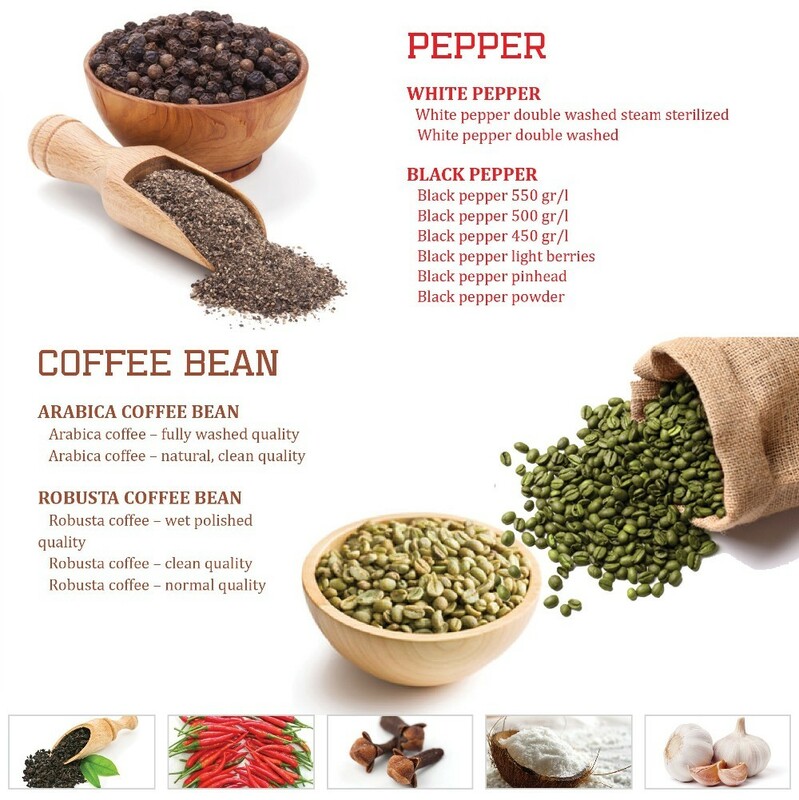 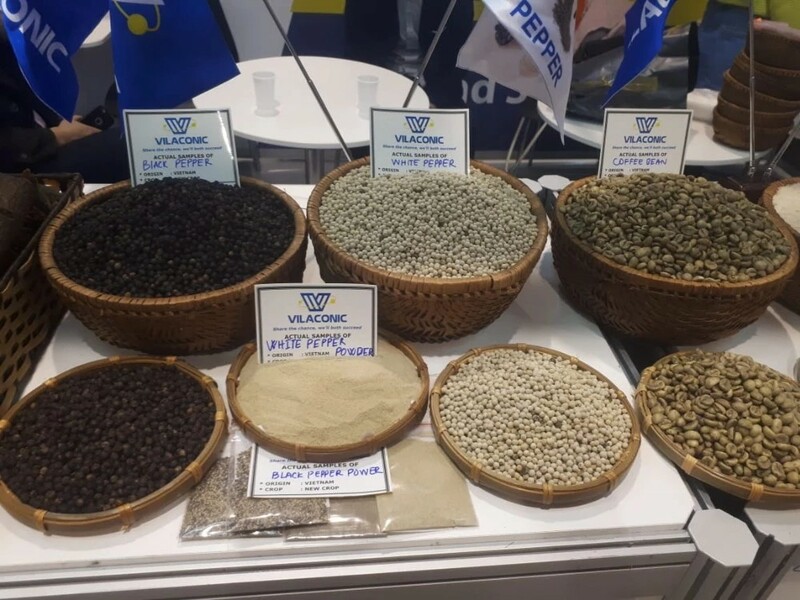 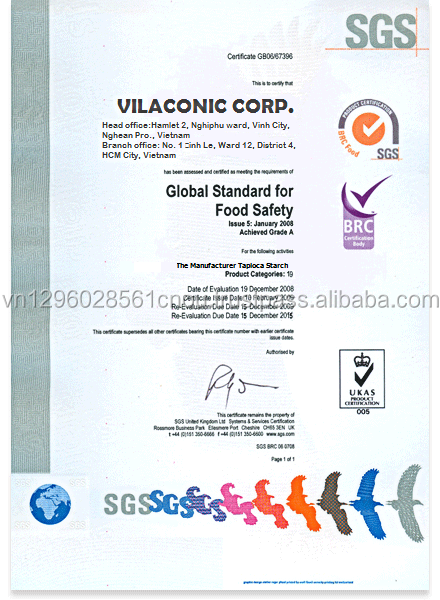 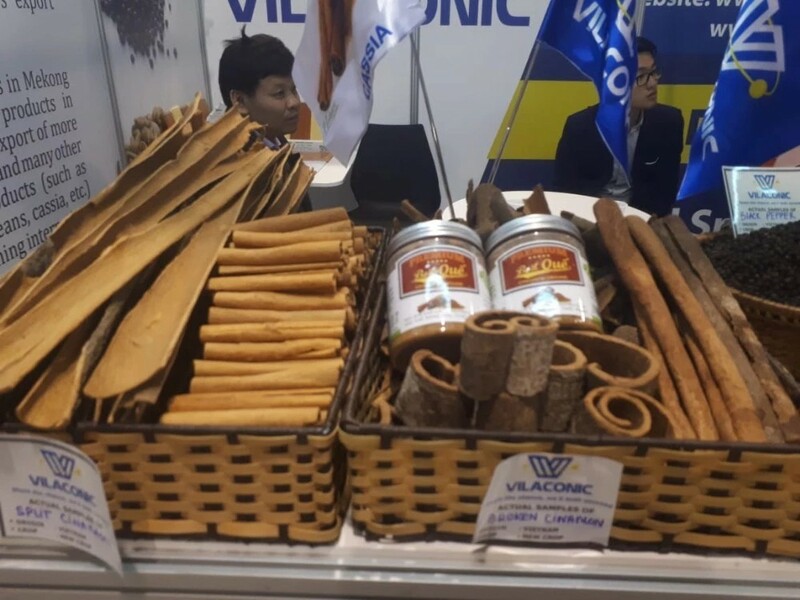 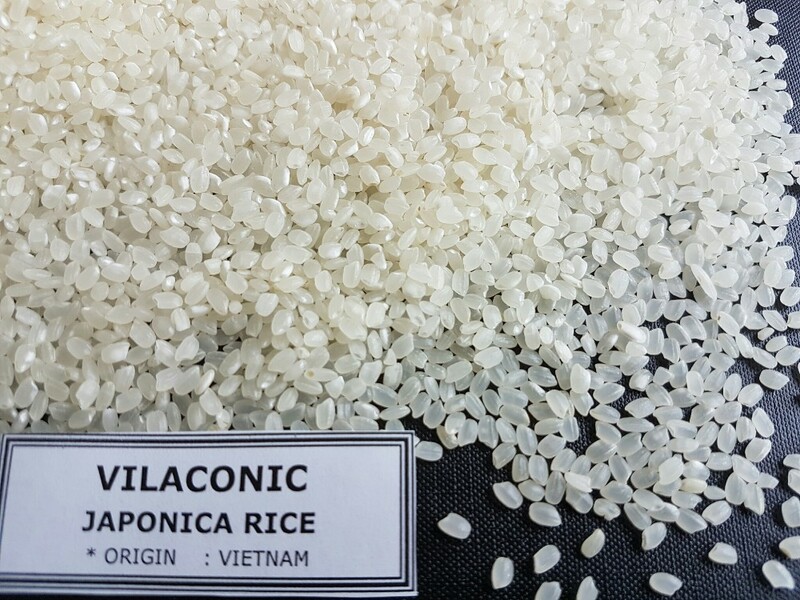 As a direct manufacturer and exporter, VILACONIC has established since 1908s and become one of a leading suppliers of RICE and SPICES. 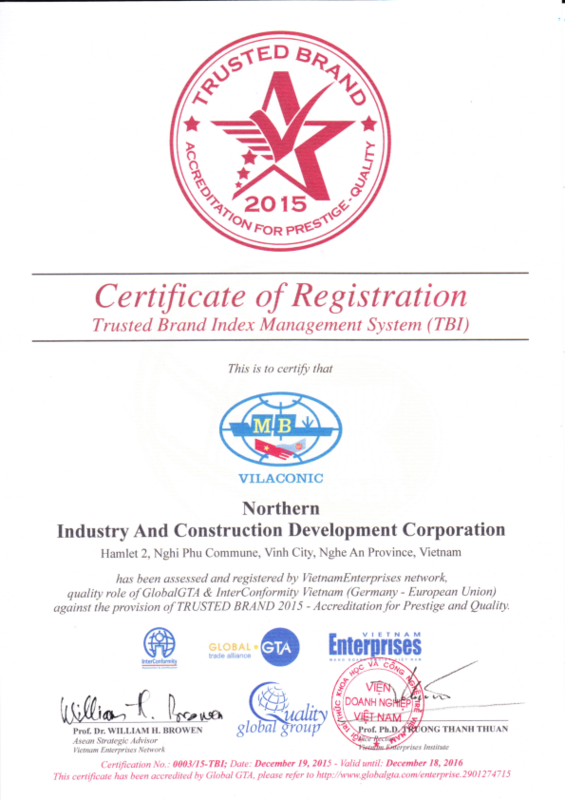 VILACONIC is also an official member of VPA, VFA, VCCI, Trust Brand. 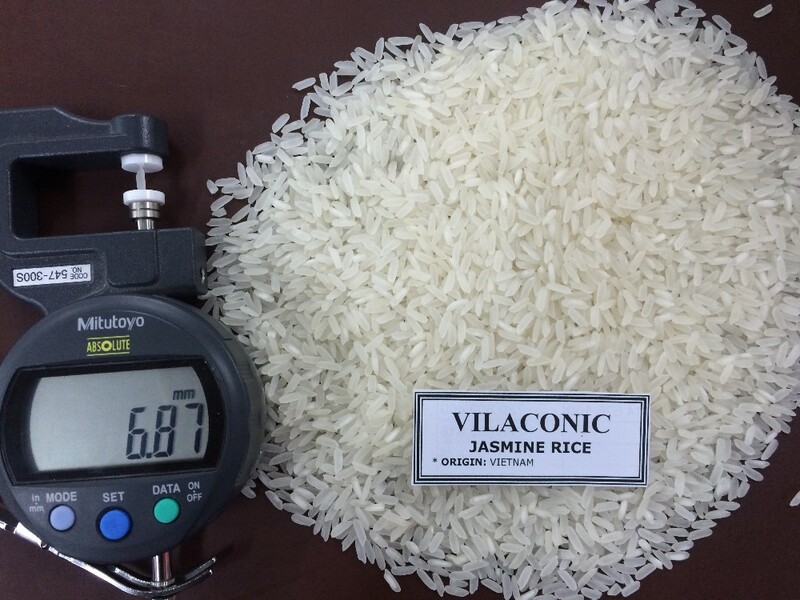 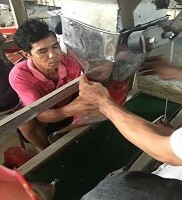 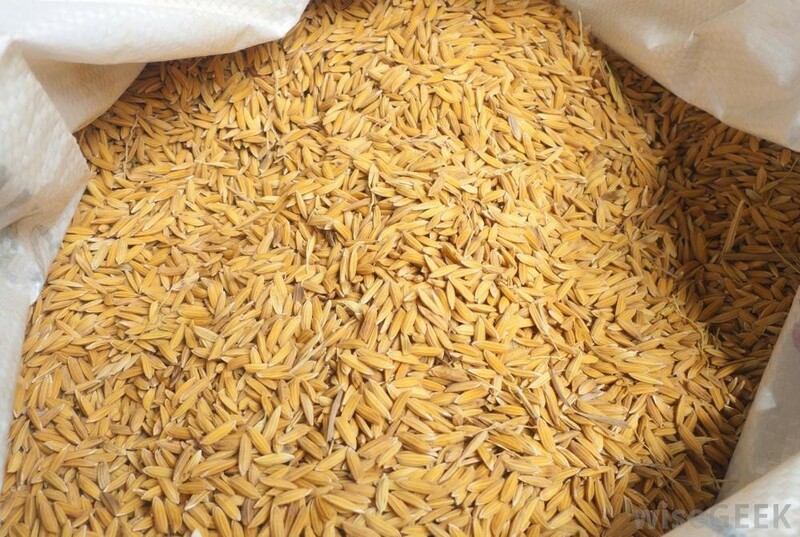 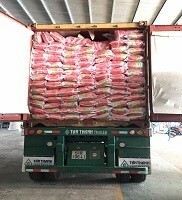 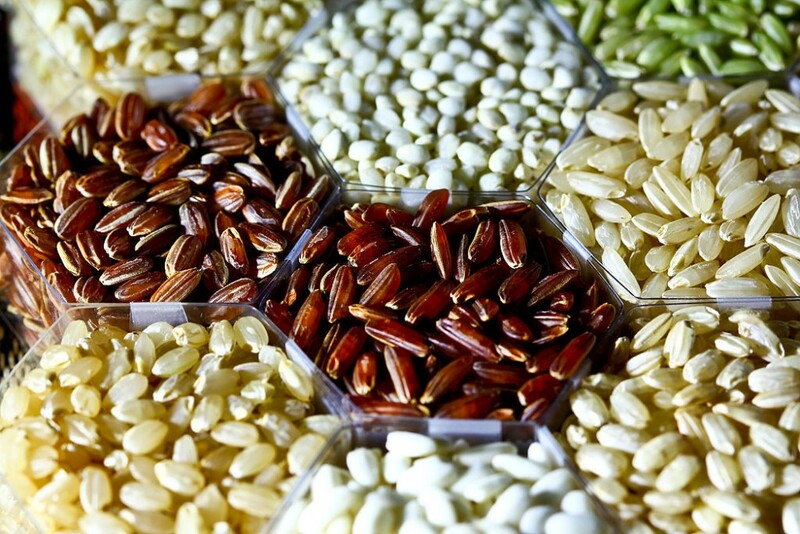 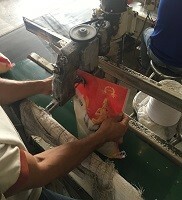 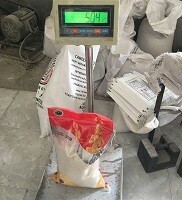 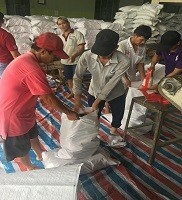 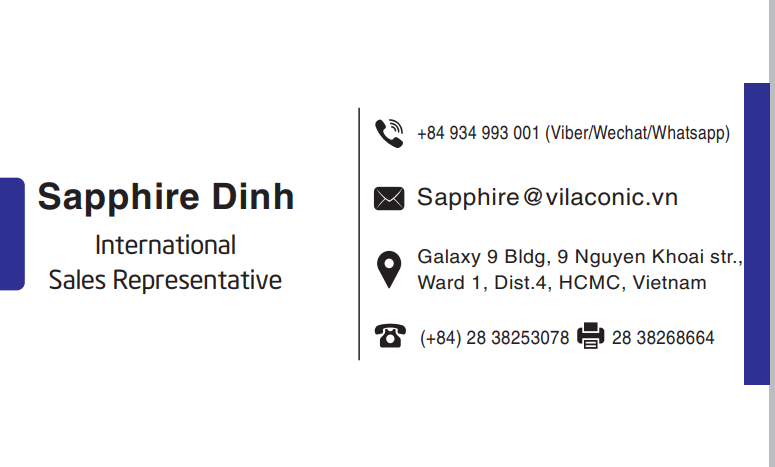 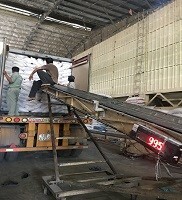 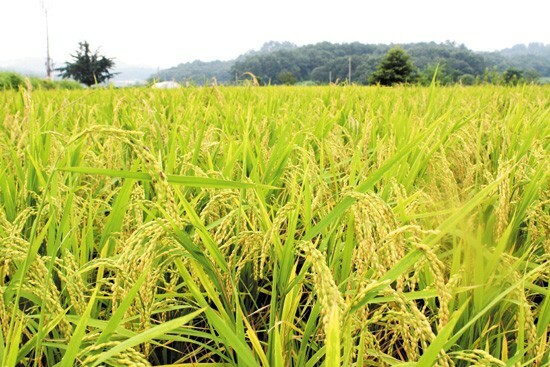 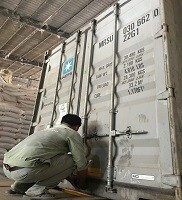 With many years experienced in exporting Vietnam rice to USA, UAE, EU, Middle East and Africa market, we are confident to bring you the best service and top quality products. 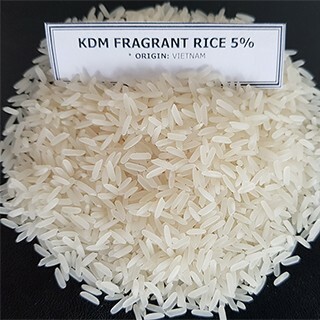 THAI HOM MALI RICE is also named KDM rice which is a leading in fragrant rice series with a unique taste and strong perfume in shape of long and thin kernels. 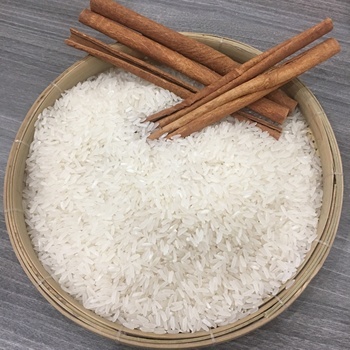 After being cooked, rice becomes soft, tender and a little bit sticky with superior scent. 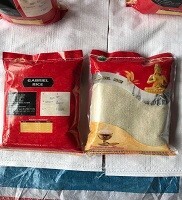 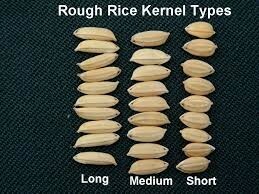 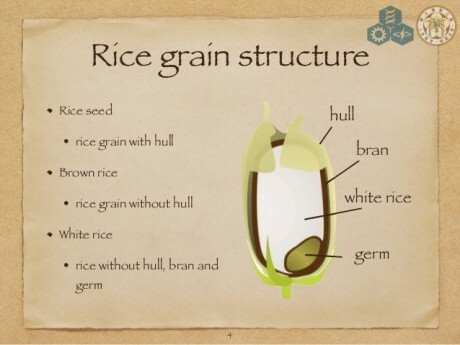 Especially, cooked rice can be made a preservation for longer time without rotten comparing to other rice varieties.